Autism is a very broad range of conditions characterized by challenges with social skills, repetitive behaviors, speech and nonverbal communication. Approximately 1 in 59 children is diagnosed with autism. 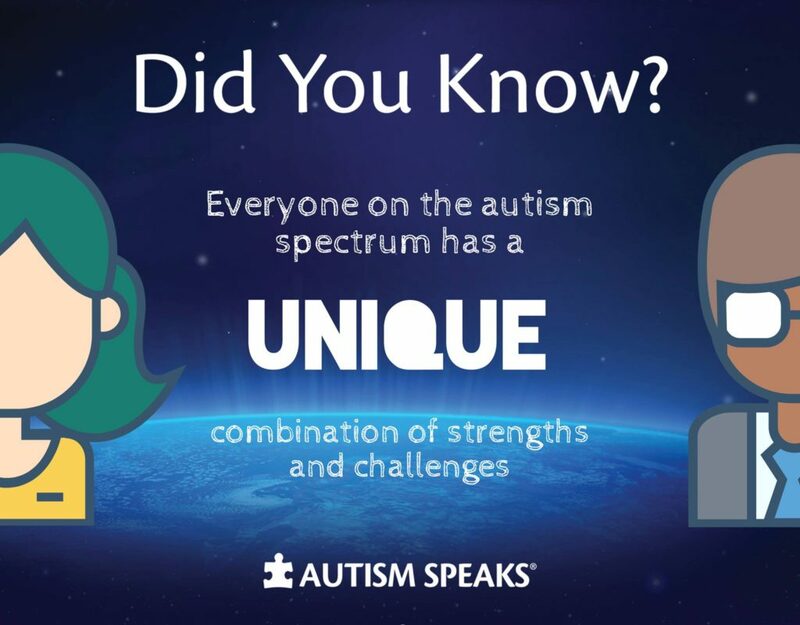 Each person diagnosed with autism has his/her own array of unique abilities that we shine a light on each and every day at STARability. 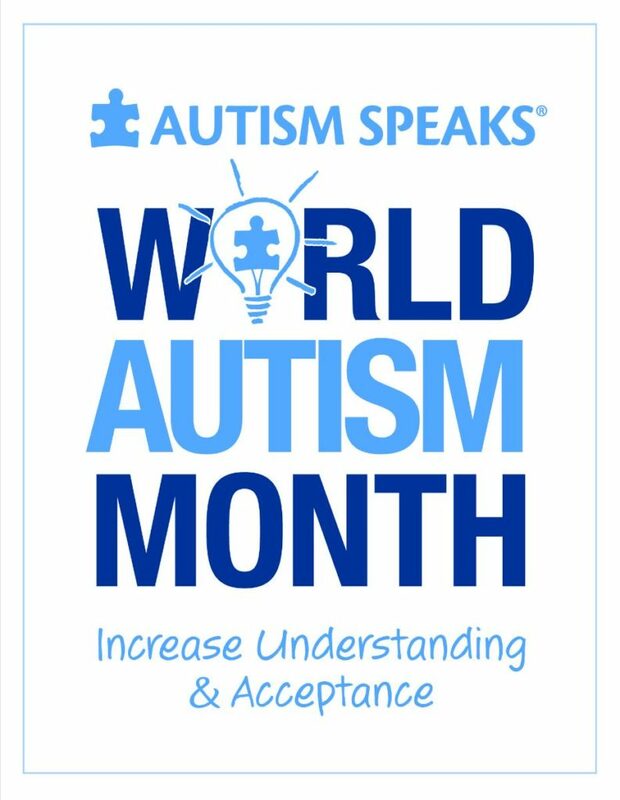 Click HERE to learn more information about World Autism Month and how to spread awareness. ← You’re Invited to the Fort Myers Miracle Game!